ManKung.com is part of Mirito Outdoor B.V. This company was founded by Alle Hooghiemstra on the first of May, 2012. We are located in Hurdegaryp, a city in the northern part of The Netherlands (near to Leeuwarden). 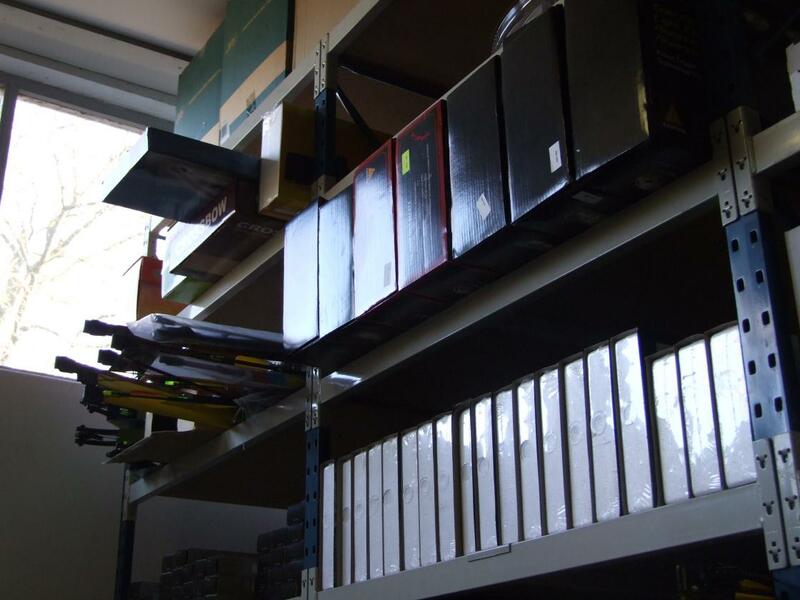 Our warehouse and office are located in the building of the lawnmower-company Hooghiemstra Hardegarijp BV. We offer the possibility to pick up and pay for your online order at the counter of the lawnmower shop. Soon after the foundation of our company, we started with the sale of pocket knives, torches, archery products and airgun accessories using the website www.mirito.nl. 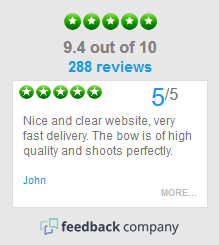 After roughly two years we decided to primarily focus on the archery products of Man Kung, by using the Dutch-languaged website www.mankung.nl. Because international interest in our products increased, we later decided to build a website completely translated in English. Right now, you are looking at the result. We sell our products to both private and business customers througout Europe. 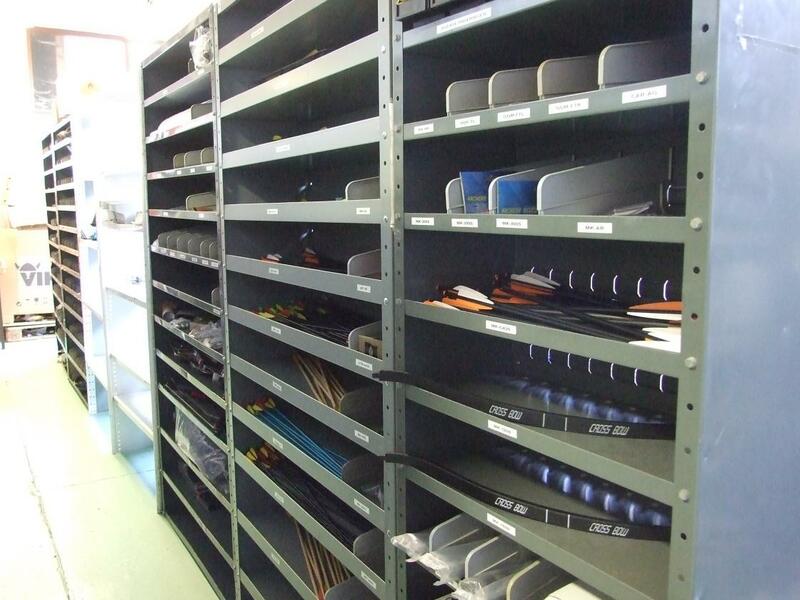 We have large quantities of each item in stock, so we can ensure a fast delivery. We ship our products using DPD or the postal service. If you have any questions regarding our products, our company or our services, please don't hesitate to ask us. 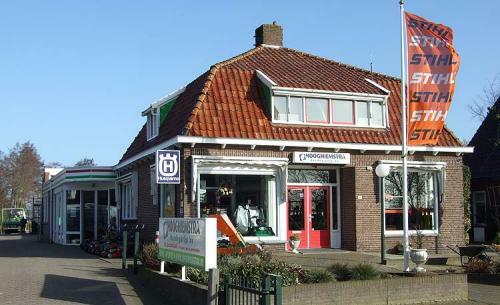 The building of Hooghiemstra Hardegarijp BV, in which we are also located. 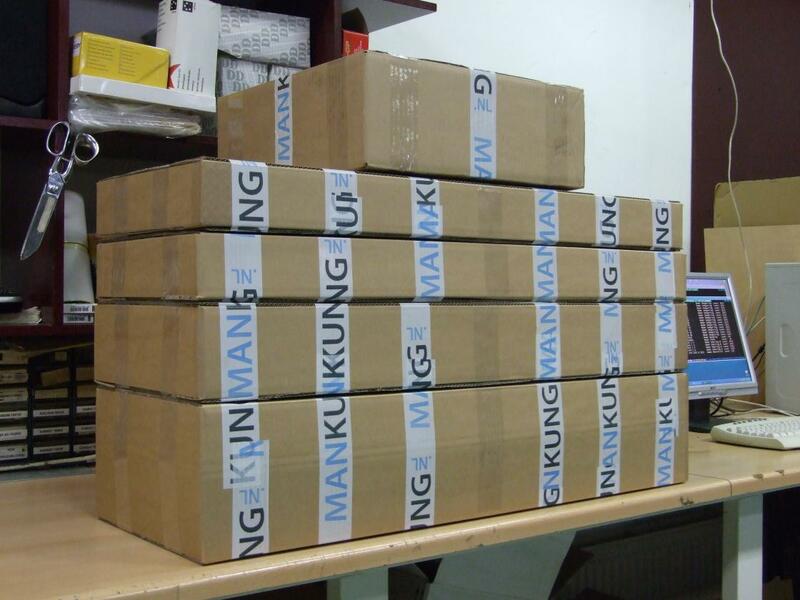 Your orders are packaged professionaly. It is possible to pick up your online order. We have all items in stock.